Postal: Gravel Bank Farm, Chester Road, Little Budworth, CW6 9ER. 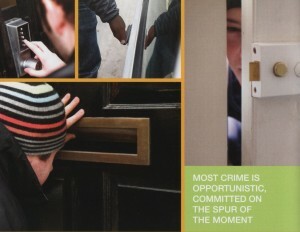 Neighbourhood Watch is one of the biggest and most successful crime prevention initiatives. Behind it lies a simple idea, and a central value shared by millions of people around the country, that getting together with your neighbours to take action can cut local crime and that Neighbourhood Watch can create a better place to live, work and play. Neighbourhood Watch is not just about reducing burglary figures – it’s about creating communities that care. It brings local people together and can make a real contribution to improving their lives. The activity of Watch members can foster a new community spirit and a belief in the community’s ability to tackle problems. At the same time, you feel secure, knowing your neighbours are keeping an eye on your property. Before going on holiday, many people ask neighbours to keep an eye on their homes while they are away. But just consider how much more confident you would feel if you knew that you and your neighbours were looking after each other’s homes throughout the year. This is what Neighbourhood Watch means. Go to work, to the shops, out for an evening or away for a weekend- you would be able to enjoy that sense of security and peace of mind because a Watch scheme operates in your area. Watch schemes belong to the community, so firstly the residents must decide that they want to begin and maintain a scheme. The police may suggest that a scheme is started. In either case the police will be pleased to advise on its setting up. 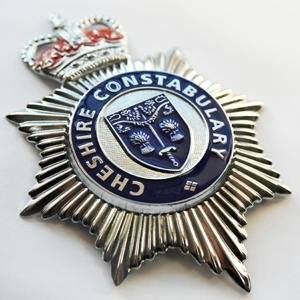 As a member of the scheme you will be able to receive regular updates from Cheshire Police and also access to the Cheshire Police Alert scheme, giving you information of crimes in your local area.